NATO aircrafts and ships arrive in Odesa for conducting Ukrainian-American exercises Sea Breeze 2017. On July 9, three ships and two military aircrafts arrived in the Ukrainian port of Odesa for the Sea Breeze 2017 exercise, according to a local newspaper "Dumskaya". 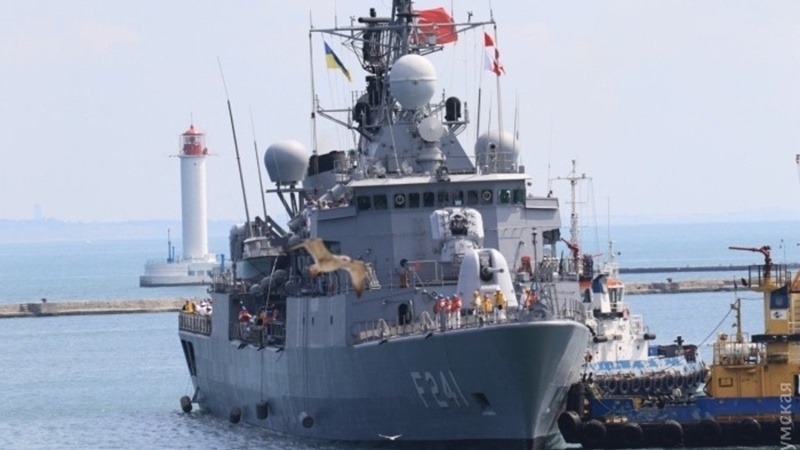 In particular, three Turkish ships entered the port of Odesa: the F241 Turgutreis ship, the submarine and the large landing ship NL 214, followed by the Romanian Corvette "Counter Admiral Horia Macellariu". Earlier, two aircrafts of the NATO countries landed on Saturday at the Odesa airport. The American C-130J Hercules, which brought divers, and the Hungarian C-17A Globemaster III, which delivered dozens of military personnel of other specialties and equipment for exercises. 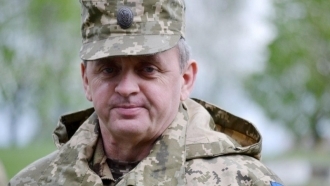 Reportedly, the Navy of the Armed Forces of Ukraine together with foreign partners are finalizing preparations for Ukrainian-American exercises Sea Breeze-2017 scheduled for July 10-23 in the north-western part of the Black Sea, In Odesa and Mykolaiv regions.